My Scentsy Journey So Far…. 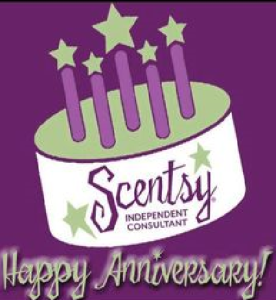 Three years ago today, my Scentsy story began. When you start a business you will always have a “why”. Why did you decide to work for yourself? What made you take that leap? My why may be different to a lot of people. I suffered a huge personal loss. I needed something to distract me, to occupy my mind. 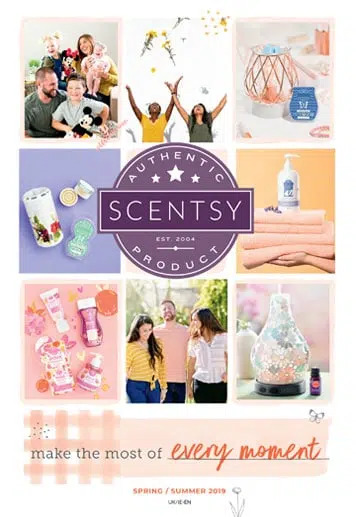 Scentsy came into my life at a really low point and has completely turned it around. 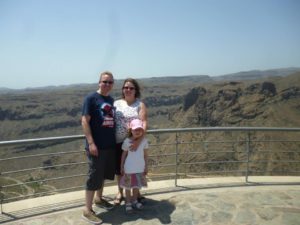 When I joined I was still suffering from panic attacks, I doubted and questioned everything I did and had no confidence in myself at all. Where I found the strength to start a business selling products I had never heard of I don’t know. I am not sure if I ever really believed in fate, but I do now. Fate brought Scentsy into my life. I am a Legal Secretary by trade, but like many women out there, when I had a baby, my employers refused my application to allow me to return 3 days a week and therefore I had to leave. 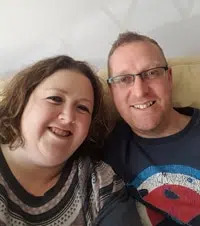 In October 2011, I was working part-time as a Care Assistant helping the elderly and disabled in their own homes and whilst I found this rewarding, I was also struggling as the manual side of the job was beginning to cause me chronic back pain which was not helped by my spinal condition. I knew that working as a Care Assistant was not a long-term job for me and money was becoming very tight. 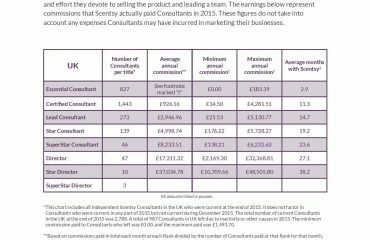 Although at the time, I didn’t join Scentsy for financial reasons, after a few months, I started to realise that I could actually earn a good salary from it and decided to put everything I had into my business. This felt like my chance to build myself a strong, sustainable business. After a few months, my back pain become intolerable and I had to leave my job as a Care Assistant on medical grounds. Scentsy was now my full-time job. Slowly my confidence started to build, I loved the products and the company and this gave me the ability to talk to strangers about who we were. Having customers come back to you who are so happy with their orders and in turn passing your contact details to their friends can do nothing but boost your confidence in what you are doing. I then started to build my team, my initial team members were customers who loved the products and from there my business grew. Fast forward 3 years and I now have 106 people in my group. If you are thinking about starting your own business or even joining Scentsy, what is your why? That drive will become your determination in making that business succeed. When you hit a wall (which you will, more than once!) that why is what will help you climb over it. As the owner of a shop, you would have to take this key each day and insert it in a lock in the front door in order for your business to grow. As the owner of a Scentsy business, it is no different. Each day you need to open your shop with a key. Each day you must work in that shop and let customers know you are open for business. What happens with your business is up to you. 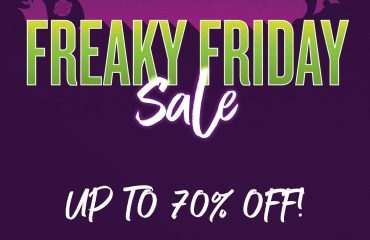 No one else has a key to your shop! Only you can open the door and step inside. If you do this each day, your business will grow. Scentsy hours are flexible, not optional. It’s up to you what hours you are open. I would like to thank my team and customers for an awesome three years with Scentsy and I am looking forward to the next three! February is Such An Exciting Month in the Scentsy Calendar!